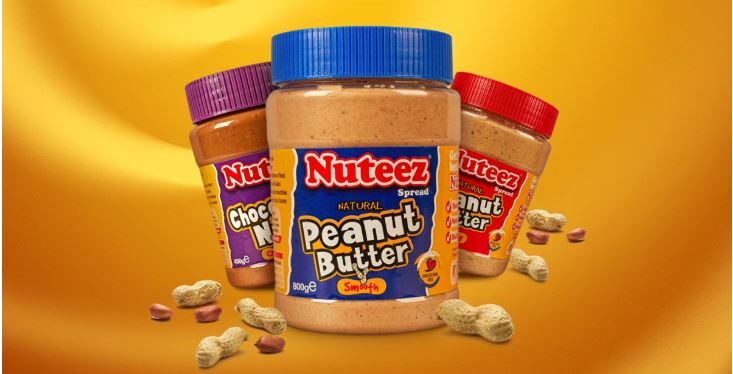 Three days after Nuteez brand of peanut butter was flagged down by the government chemist for being unfit for human consumption, KEBS has confirmed the presence of high levels of aflatoxin in the butter. Worse still, the regulator noted that three more peanut butter brands have been found to have exceeded the maximum limit of aflatoxins. In a statement to the media, the Kenya Bureau of Standards said the brands had levels reaching 44.25 parts per billion, 36.44 ppb and 27.26 ppb. The Kenya Standard [KS EAS 60: 2013] Peanut Butter – Specification limits the maximum total aflatoxin content to 15 parts per billion (ppb). Consequently, KEBS has suspended permits for the three firms; Triclover, Mother nature’s, and Jetlak Foods Ltd(manufacturers of Nuteez). “Manufacturers whose products have been suspended are instructed to discontinue the manufacturing or offering for sale all substandard peanut butter,” KEBS acting MD Nguyo Bernard said. Further, the manufacturers are required to recall all the substandard products and institute corrective actions. “KEBS will continue to undertake surveillance of the products at the factory and market to ensure that the public is protected from harmful products,” said the regulator. KEBS is working with all government institutions in the peanut butter value chain to resolve the root cause of the problem of aflatoxin in unprocessed groundnuts. Aflatoxin is a chemical produced by naturally occurring fungus in the soil, decaying vegetation and grains. When consumed, it can cause serious damage to the kidneys and liver, including causing cancer and death.